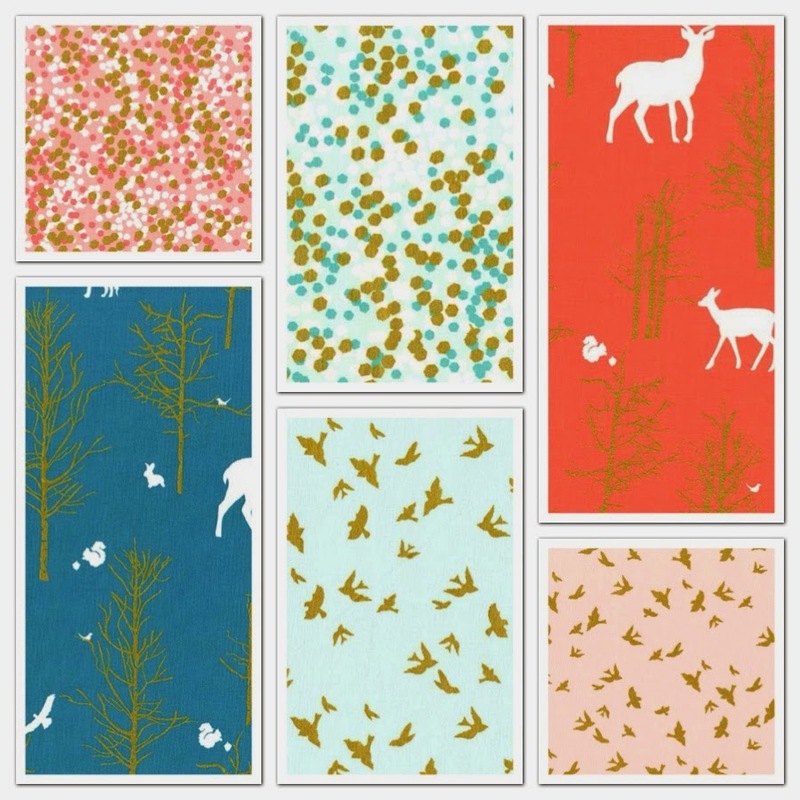 Southern Fabric have a special lilysquilts coupon today giving 20% off all full priced items. 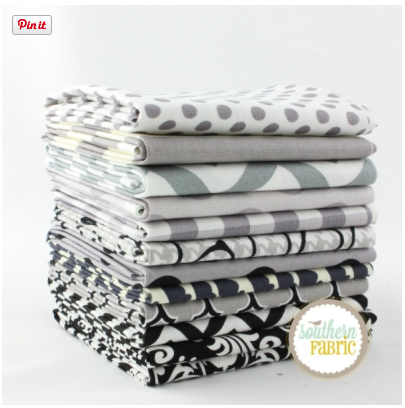 How about this Black, Grey and White mixed 12FQ bundle. Contemporary Cloth have 50% off shipping to everywhere until next Thursday midnight EST. Type 50ship into the fabric notes section and they will refund the amount when processing your order. 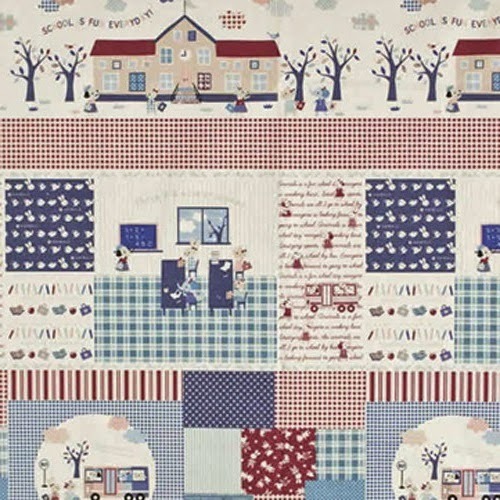 You might choose to buy some of this Cherie by Frances Newcombe for Art Gallery Fabrics or any of the other New Arrivals perhaps. They also have a giveaway starting here on Friday so make sure to go and look out for that! Blonde Design have a giveaway going on at the moment of 14FQs of Moda Essential Dots. They have also Anna Maria Horner's True Colours new in stock and are expecting Brambleberry Ridge by Violet Craft next week. 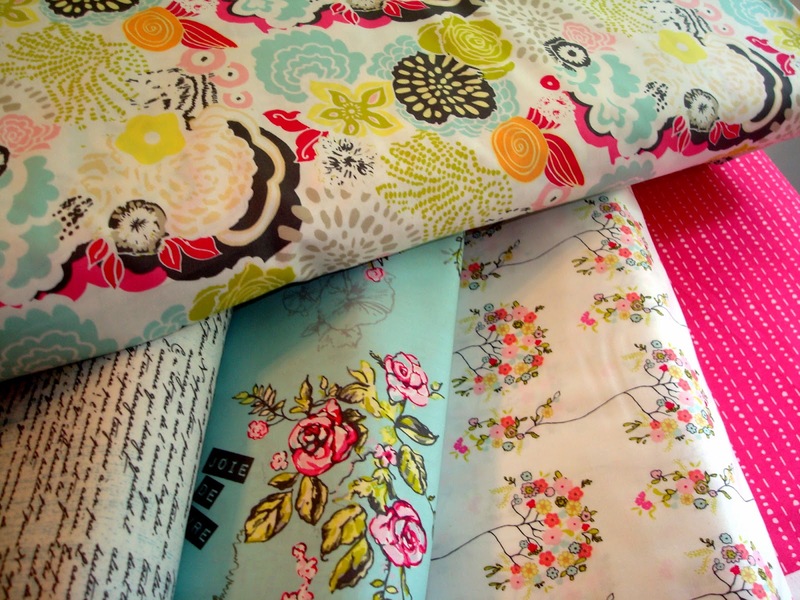 Pink Castle Fabrics have 30% off all Japanese fabrics this week with code JAPAN30. I love this animal cheater print. I love that dotty bundle! That dot bundle really caught my eye! I may just have to get some!